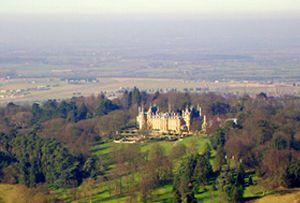 On our hot air balloon rides over Buckinghamshire and the Chilterns you may see the Vale of Aylesbury, the Prime Ministers country house at Chequers, Waddesdon Manor, bequeathed to the National Trust by the Rothschilds and many more enticing sites. 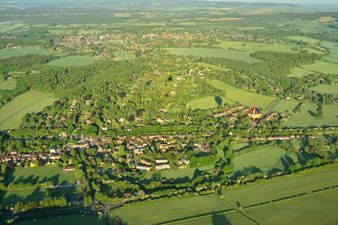 The towns of Wendover, Aylesbury and Tring are also with in a balloon ride of our Bucks ballooning sites. 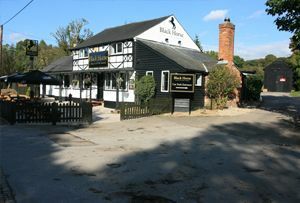 Many of our Buckinghamshire flights commence from the Black Horse pub . The pub is at the north end of the small Buckinghamshire town of Great Missenden, home of the Roald Dahl Museum, writer of children’s stories such as James and the Giant Peach and more. 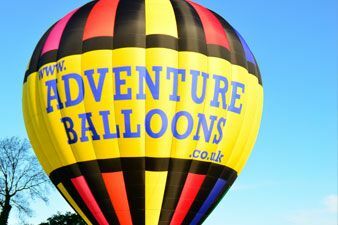 It has been a mecca for hot air balloons since August 1980 when Dave Kinsey and his son Steve ran the pub. 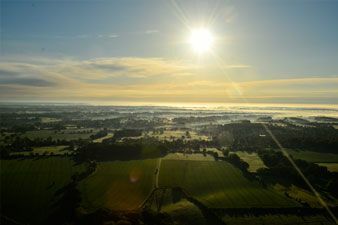 Some of our pilots have been flying from this location since those early days and have a wealth of local knowledge to enrich your experience. 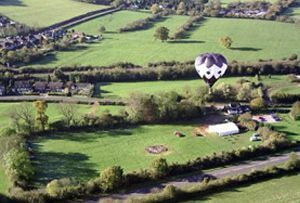 Often when we fly from here other balloons flown by members of the local balloon club may be flying alongside us. 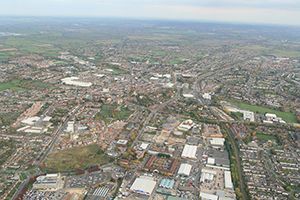 Sometimes we may use other sites to ensure the balloon stays out of Luton or Heathrow airspace during the expected duration of the balloon flight. 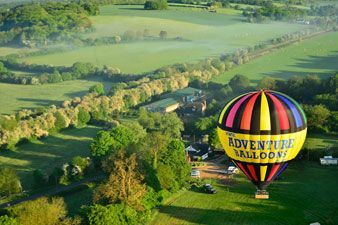 Book now to go ballooning in Buckinghamshire. 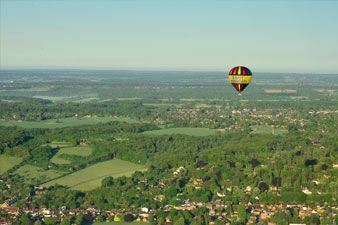 Click here to see maps of our Buckinghamshire balloon launch sites. 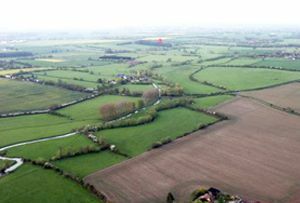 Balloon flight in the Chilterns near Waddesdon Manor. Looking out over Quainton Railway Centre.